It's Thursday already? I'll take it! 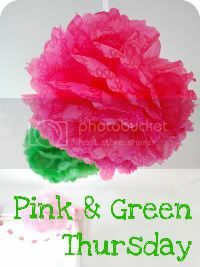 Getting back on blogging track with Pink and Green Thursday. Last weekend Teddy and I stopped in Newport, Rhode Island on our way up to the Vineyard to visit one of his friends from college. It was a quick visit, but I managed to squeeze in a bit of shopping. No suprise the Pink Pineapple was my favorite boutique on Thames Street, both inside and out! 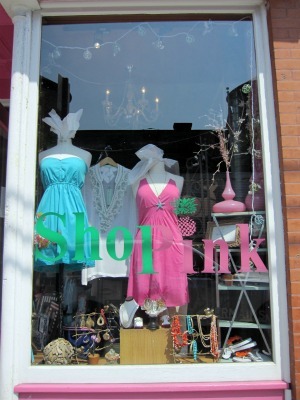 The shop had a great assortment of clothing, accessories, and home decor beyond their own line. I'm always on the lookout to find unique items, new brands and a range of price points. They nailed it! I have to be honest, I have been really dissapointed with many boutiques while traveling the past couple of years. Who wants to buy something they can get at home or at a department store for a better price? 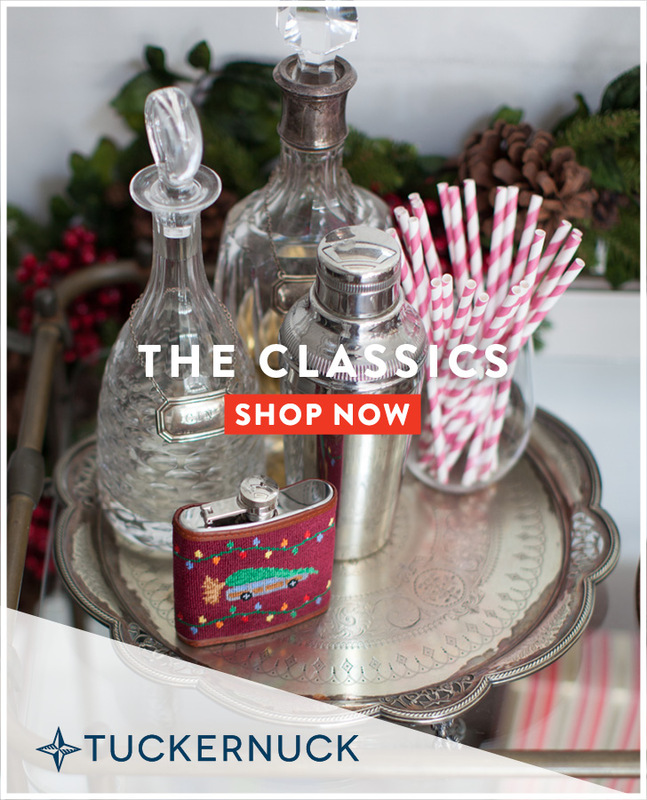 If you can't make it to Rhode Island or find the brand in a store near you, you can shop online and it looks like there are occasional discount codes on their page on Facebook. I wasted no time wearing my new Bell Sleeve Dress that I got for a great MDW deal. Very comfortable and perfect when it gets a little chilly at night. 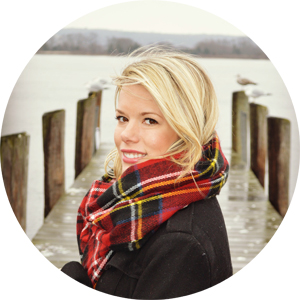 For more pink, green visit Trishy at Pink Preppy Lilly Lover! Lindsay. You just made my heart skip a few beats OMG. 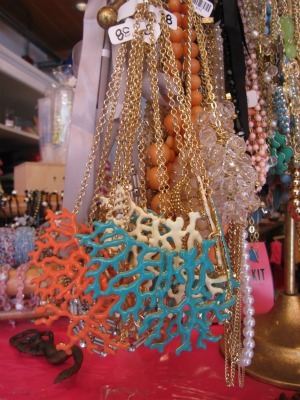 Those coral necklaces... I have a gold one just like that, but I can't believe I have been unaware that they make them in COLORS! They are be-a-utiful... thanks for sharing :-) anddd looks like someone got a new pair of JRs! I love the dress and the necklaces!!! what a cool store! i saved their website in my favorites tab! 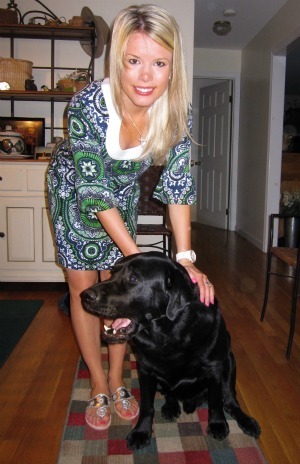 Love those Lilly photos and you look adorable in the Lilly dress! Hi dear! Your blog is very nice, I am a new follower! Come and see if you like, I'd be honored! Hey gorgeous! Could there be anything better than a shopping trip with you on the Vineyard? I think not! :) What a pretty dress on you! How does the sizing run? Hugs and kisses to you Miss Lindsay! Pink and Green Thursday: Fore!